OVER THIRTY YEARS OF FUN AND LAUGHTER! 2016 Production is Mother Goose by John Morley and a strong cast is about to commence a three week run under the watchful eye of Millie O’Kasili. Tickets are available for some shows. 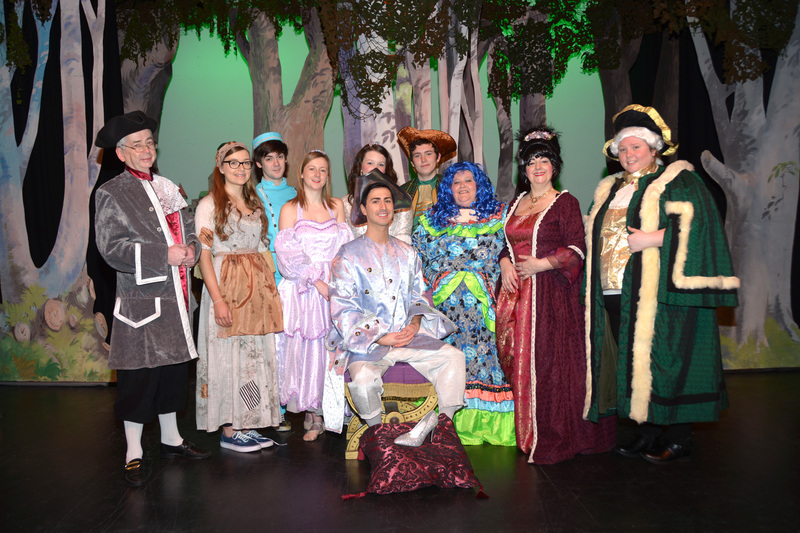 In 2014 Portadown Pantomime celebrated thirty years and delivered something special when they presented the magical Snow White and the Seven Dwarfs by John Morley in Portadown Town Hall Theatre. 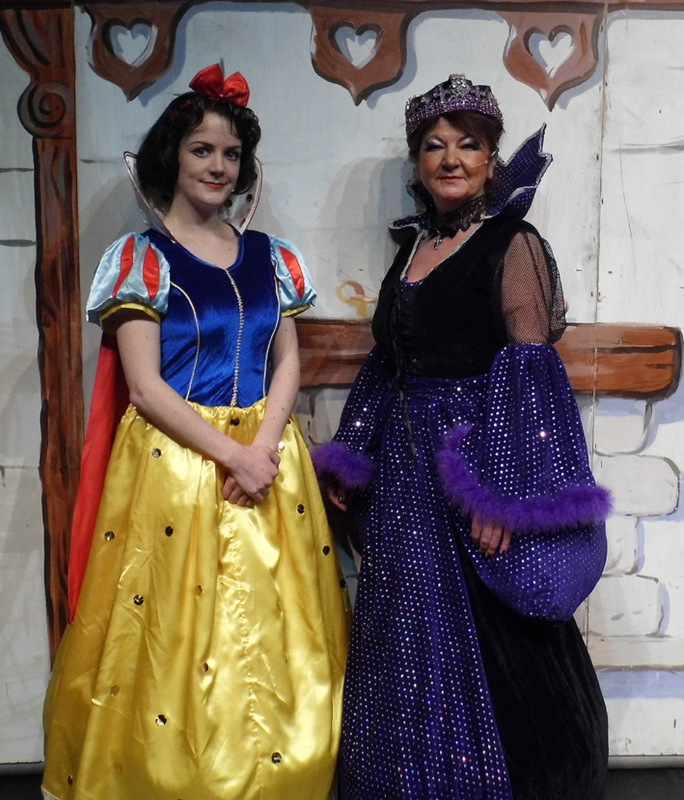 Mother and daughter, Kim White who played Snow White with her mother Eilish, who played the evil queen. The last time the Gateway presented Snow White was in 1992 and the leading role was performed by Elish White (now Fearon) and she returned for the 30th anniversary as the wicked queen with her daughter Kim taking over as Snow White. So with a name like White it looks they were destined to play the part. The Gateway Theatre was formed in 1960/61 by pupils of the Portadown Technical College who were so enthused with the success of a production of Pygmallion, that when school finished a number of them decided they wanted to start a drama group. Some of the early meetings were held in the front room of Millie’s parent’s home. In 1964, the group acquired premises at Church Street, Portadown. This was a former stable loft up a gateway (hence the name) where the present library stands, and was transformed into a 60 seater auditorium! 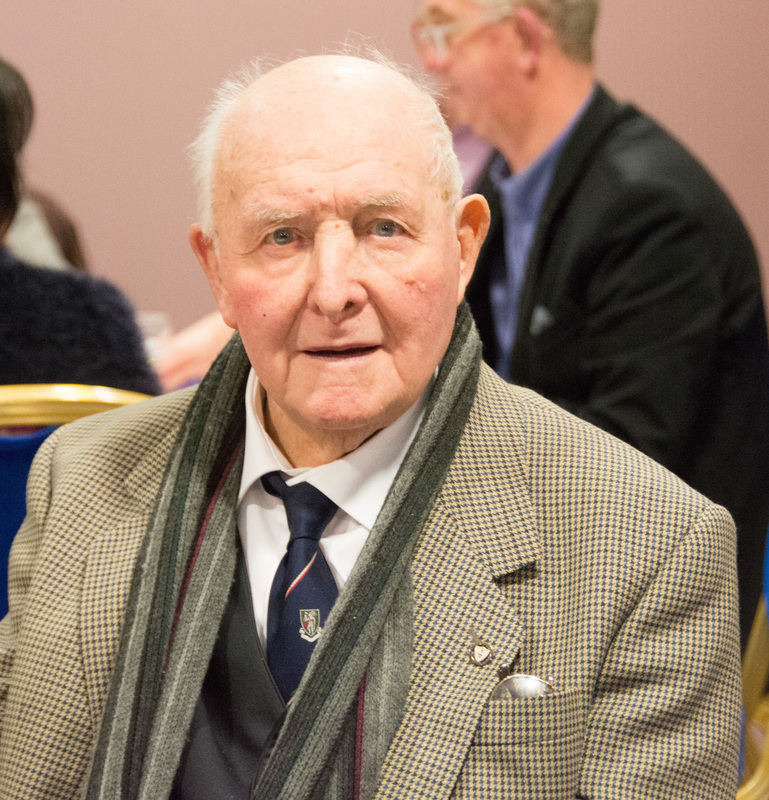 In 1983 Harry Foy approached Millie and asked would she be prepared to assist him in getting the group to put on a pantomime in Portadown Town Hall. Millie always having wanted to ‘do panto’ jumped at the chance. The cast of Aladdin the first ever pantomime produced by the Gateway Theatre Group. Harry also enlisted The Sharon Moore and Donna Whitten Dance School and with the mothers of the dancers led by Mildred Moore, designing and making costumes Aladdin was ready to take to the stage. Millie took the part of the Empress and her son played the drum rolls and her daughter also had a small part. She states that the dress rehearsal was a ‘disaster’ and both her and Harry vowed never again. But the first night was magical and the rest was history as they say. In 1989 Portadown pantomime moved from the Town Hall to Craigavon Civic Centre, this was to enable an extensive refurbishment of the Town Hall to take place over a two year period. The first ever performance of a pantomime at the Civic Centre was “Jack and the Beanstalk” by John Morely. The show as ever, was produced by Harry Foy, directed by Millie O’Kasilli with the late Bertil Gallagher as stage manager. While the stage was larger than the Town Hall, space for storing scenery was limited and so the stage was closed in from each side to create some working space for the stage team. In 1990 the group again presented “Aladdin”, one of the best know pantomimes of them all. The space on stage allowed the team to build a working bridge and of course who will forget the cast and chorus on stage performing ‘flash, bang, wallop, what a picture’ another memorable show in the long history of Portadown Pantomime. With the auditorium being much larger than the Town Hall, some 400 of an audience were able to enjoy each performance, and of course parking for both vehicles and buses could be accommodated at the venue. In 1991 Portadown Pantomime went back ‘home’ to a new look Town Hall and presented Snow White and the Seven Dwarfs. This was the first show in the venue to fly scenery in and out during the performance and of course used most effectively in Mother Goose when the dame was sent into space in a flying rocket! Ruth McKinley, Stanley Liggett and of course Millie who starred in the first Portadown Pantomime in 1984 and all three still play leading roles within the Gateway Theatre Group directing many of the plays presented by the group. The comedy of any good pantomime revolves round the Dame, a man dressed in over the top women’s clothes and usually blessed with a sharp wit and comedy timing. The person in possession of the stiletto heels and bright wigs at present is Eddie Drury OBE who has been camping it up as the panto dame for the past 13 years. The first Portadown Pantomime dame was the late Bill Kenny, he was followed by Jim Smart, Kenny Gregg, Malcolm Redman, Victor Mullen and then Eddie Drury. Nevin Hunniford and Lawrence Cinnamond have also donned the wigs and dresses in the past as ugly sisters in Cinderella. The show was safe hands under the directorship of Millie, while musical director was Ryan Harris and choreographer Deborah Fleming. Millie O’Kasili pictured here as the wicked queen in the first production of Snow White. Eilish pictured as Snow White in the 1992 production, who appeared in the 2013 production as the wicked queen with her daughter Kim following in her footsteps in the lead role.